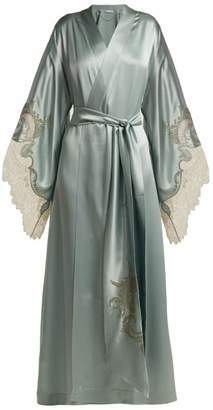 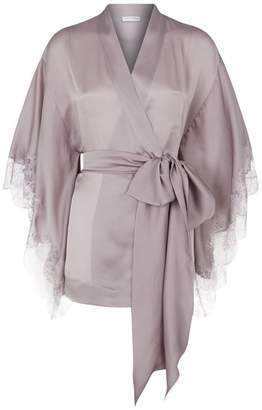 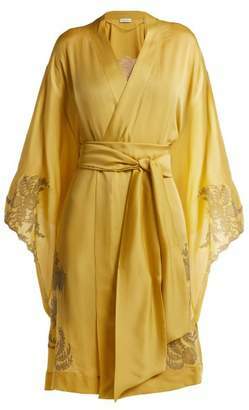 Carine Gilson's robe has been made in Belgium from lustrous silk-satin that skims beautifully over your figure. 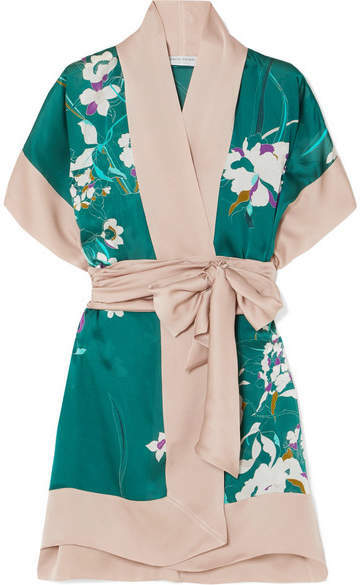 It's printed with multicolored painterly blooms and fastens with a sash-like belt. 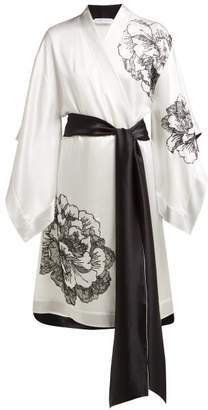 Coordinate yours with the matching chemise.